Back in February, a federal court ruled that American Express merchant agreements violate antitrust laws, resulting in higher costs for consumers, by forbidding retailers that accept AmEx from encouraging customers to use competing cards like those from Visa, MasterCard, and Discover. 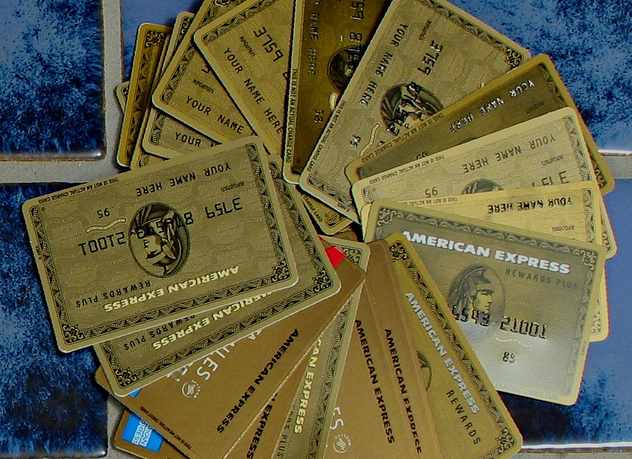 Today, the credit card company’s CEO said the company is asking the court to stay this ruling. American Express typically charges merchants higher per-transaction fees than the competition, so it only makes sense that some retailers would want to nudge shoppers toward using the less-expensive option by, for example, offering a small discount for using a MasterCard. However, the AmEx merchant agreements include so-called “anti-steering” or non-discrimination provisions that forbid the retailer from doing anything to favor one card network over the other. But according to the Wall Street Journal, American Express CEO Kenneth Chenault told investors today that the company intends to try to stay this ruling. If granted, that would allow the current anti-steering rules to remain in place while AmEx appeals. “Fighting this suit was the right call in 2010 and continuing to fight is the right call now,” Chenault explained. The appeals process can’t begin until after the court determines the remedy in the case; that issue was not resolved at the time of the ruling.